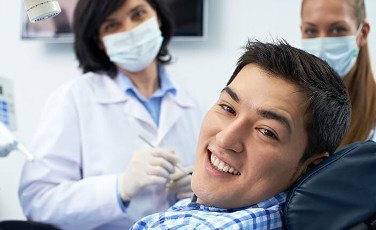 Do you know almost 25% of Australians avoid going to the dentist due to expected price? 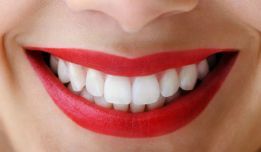 As a result, one of our primary goals is to offer affordable and outstanding care from our Melbourne dentists. Please note, that the prices listed below are to only be used a guide. 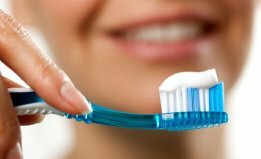 Every patient’s needs are different and your dentist will discuss all treatment options with you and produce a personalised estimate of the costs involved in any planned treatment. If you have private health insurance please contact them and quote the treatment code number, they will be able to explain the rebate amount, which reduce the price listed. 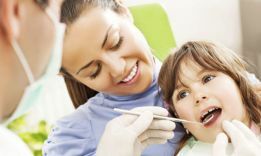 Australian Dentists Clinic has partnered with DentiCare which offers interest free dental plans. You can spread the cost of dental treatments over 3, 9, 12 or even 24 months. 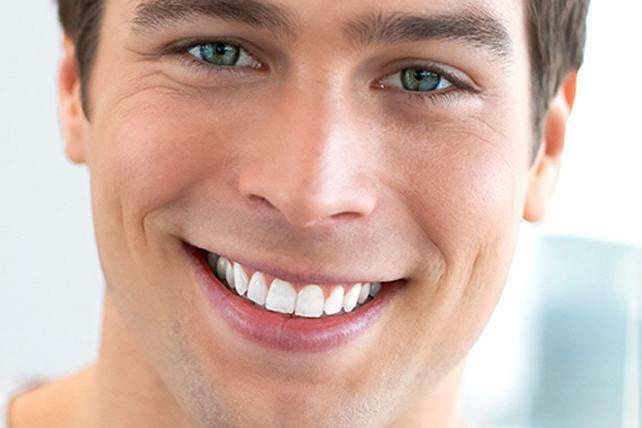 We accept all major Health Insurance providers at our Melbourne CBD Dental Clinic. 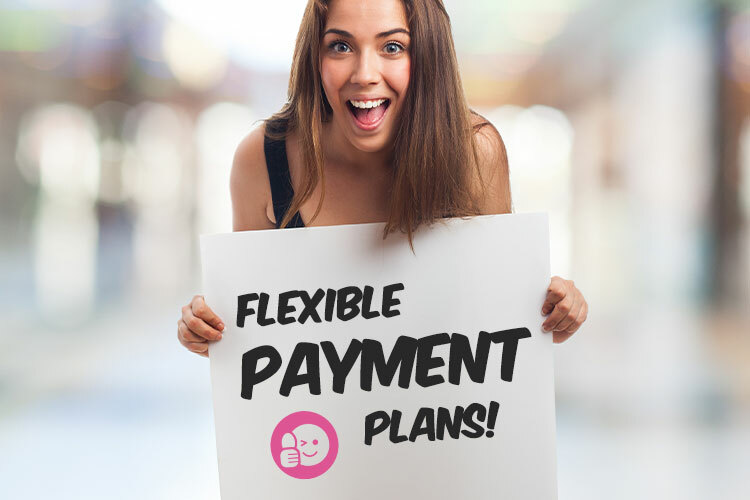 If you have extras cover we can provide no-gap dental treatments depending on the insurance cover. * Fees may vary depending on patient’s private health insurance. * An examination appointment is required in order to receive a personalised treatment plan. 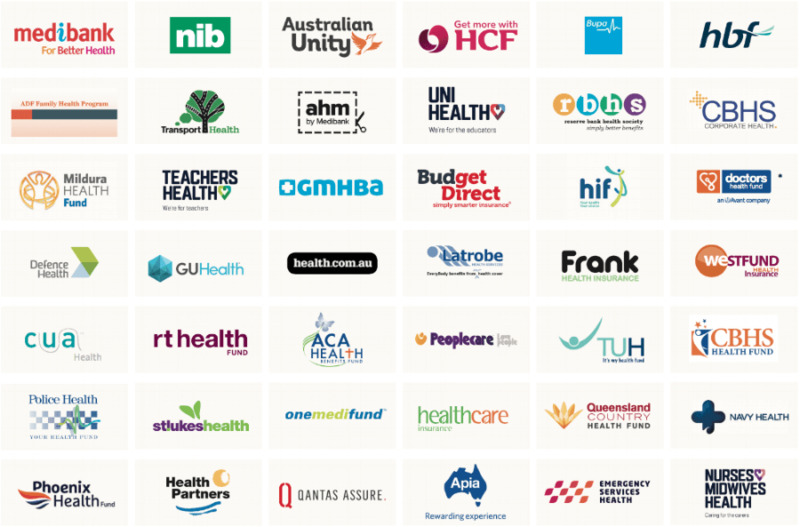 * All waiting periods must be served in order to receive your Private Health Insurance Rebate. * This Dental Fee Example is a guide only. Your personal situation should be discussed with your Dentist prior to your Dental Treatment. * Patients with Government assistance program must provide all the necessary paperwork to be eligible and covered for their Dental Treatment.